There is new hope that kids at risk of medically induced infertility may reproduce as adults. 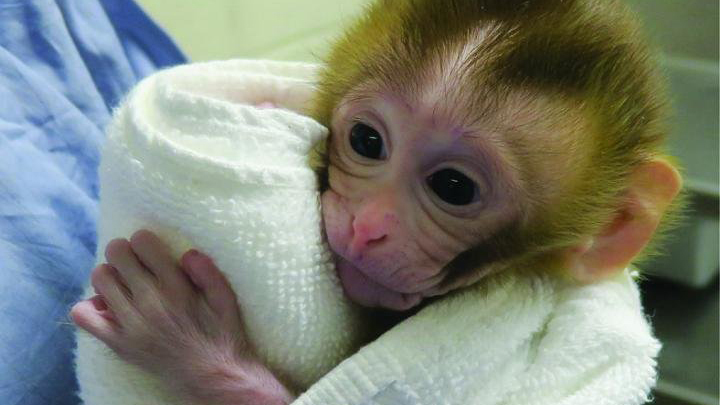 In a first, researchers have reported in a non-human primate model that immature testicular tissue can be cryopreserved, and later be used to restore fertility to the same animal. 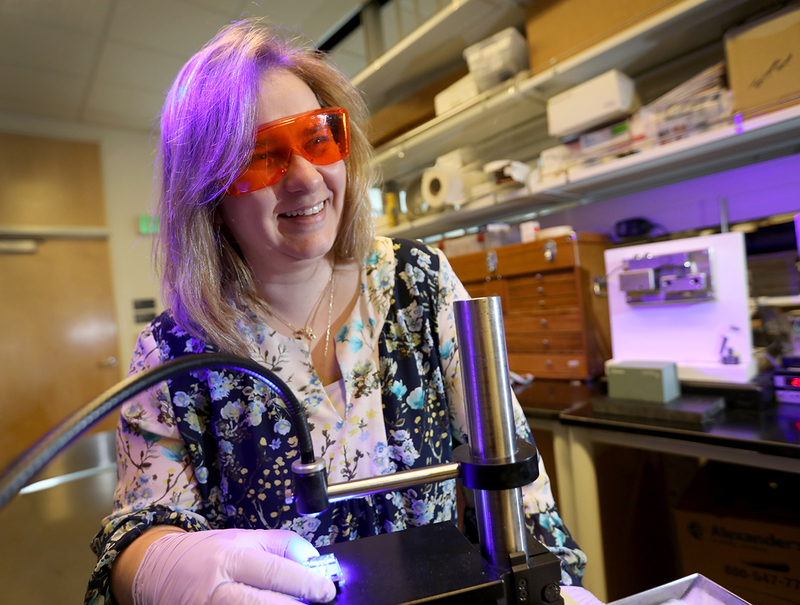 Read more about the study and its implications on OHSU News. New research, completed by the University of Pittsburgh School of Medicine, the Magee-Womens Research Institute and the Oregon National Primate Research Center at OHSU, reports that immature testicular tissue can be cryopreserved, or frozen, and later used to restore fertility. The findings published today in the journal Science.